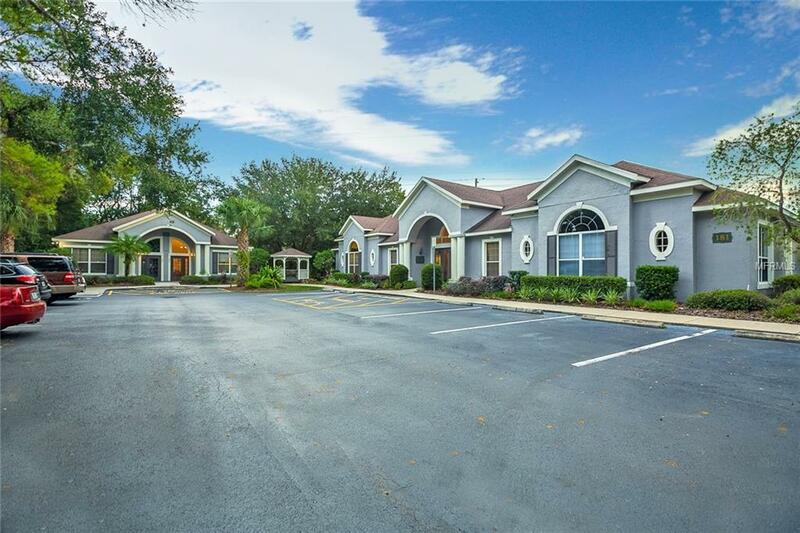 Nestled in the highly desired Sabal Palm neighborhood, this premium executive office space is ready to move in. 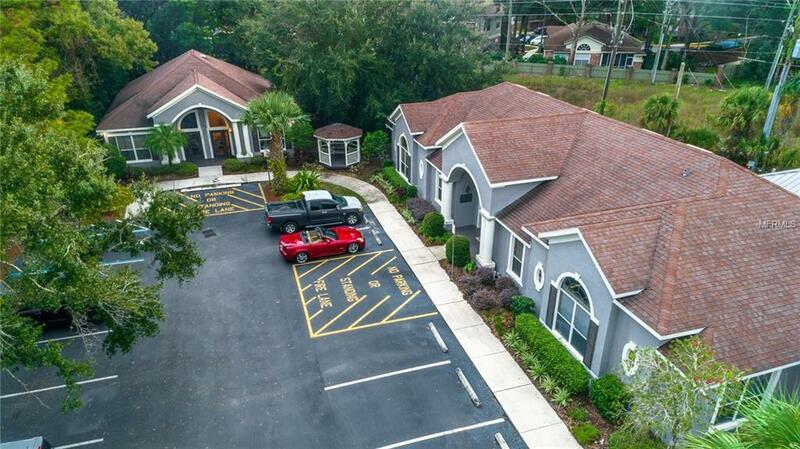 Office features reception and waiting area, separate office spaces, ADA compliant restroom and kitchenette area. 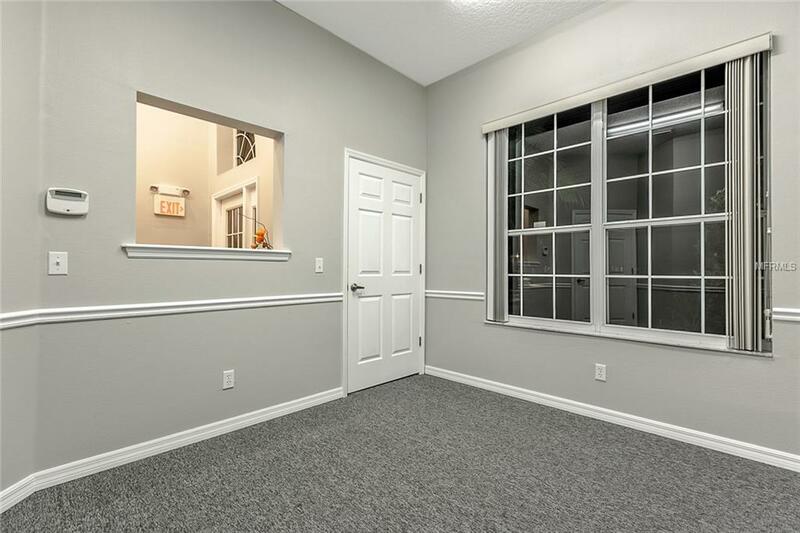 Neutral paint and tiled reception area, this space is suitable and move-in ready for most business needs.